Those Gundam Guys is the official group name for the random collection of gunpla, mecha, and anime figure modelers that gather once a month in Orange County to build, laugh at one another, and sometimes drink copious amounts of alcohol all the while trying to sing and play rockband without failing. This group has been gathering since July 2007. When asked if we had a name to our “club” the usual response was a shrug, we were just a bunch of modelers that liked to build plastic robots. The idea for naming the group came about last year when we were asked to sponsor a trophy for the 2010 IPMS OC OrangeCon event. Still we half assed a name to use on the trophy placard. We spent all of 10 minutes trying to come up with stupid witty acronyms for our group, but still wasn’t able to find something good enough. Fast forward a few months later when the idea of naming the group had long vacated our memories; we come up with the brilliant idea of hosting our own competition. Tired of griping and whining at the end of every model competition we attend where we’re just looked at and talked to as little more than glorified toy painters; it’s time we shut the hell up and just see if we could do something. The past month or so saw the development of an actual gunpla centric model competition. Tired of trying to grab the attention of con goers at conventions such as Anime Expo and other such events, as well as fed up with a failure in judging competency when it comes to our genre of model building; we set forth to organize our own competition. And born is the Southern California Gundam Model Competition. 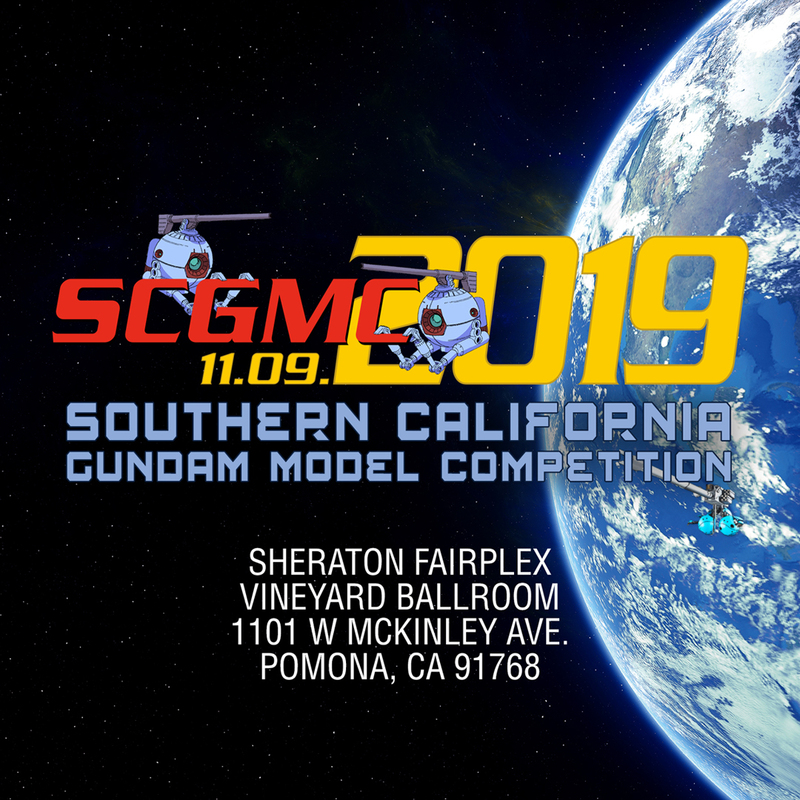 Much like the SCAHMS show which is focused on historical miniature figures but allows a wide range of model genres; SCGMC is focused on Gundam, but all genres of science fiction and anime are welcomed. Enough background, where the hell did we come up with Those Gundam Guys. At most model shows, the group has started to get a reputation. Any gunpla kit entered is automatically associated with our group, regardless of the modeler who actually built the damn kits. Those Gundam Guys is often overheard when the modelers point at our kits in their discussions. So why not wear this as a badge of honor. We didn’t really need to name ourselves, we were already named. TGG could effectively stand for Those Gundam Geeks, The Geek Gathering, etc. Regardless, the group gathers and builds once a month. This site for the group and the annual gunpla competition. Hopefully both will be successful and grow.